Our CO2 alarm is designed to protect customers and workers near stored carbon dioxide. Broward Nelson’s CO2 alarm meets all OSHA and State Code requirements for CO2 alarms in restaurants, bars and more. CO2 alarm will provide audible (loud beeping) and visible (strobe light) notifications when CO2 levels considered unhealthy/dangerous in accordance with existing safety codes in the area being monitored. The CO2 alarm is easy to install and use. 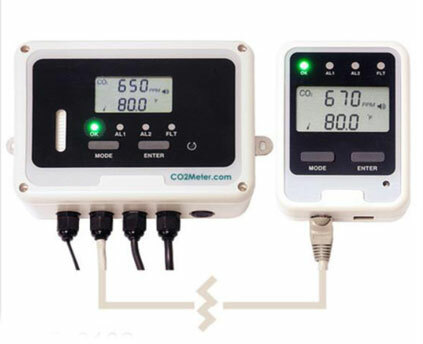 As your CO2 storage needs increase, additional sensors and alarms can be added to the system. Call 800.262.8265 to Speak Directly with one of our CO2 Alarm Specialists or Click Here to e-mail us and let us show you how Broward Nelson Fountain Service’s products, quality, service and delivery can help add dollars to your bottom line!